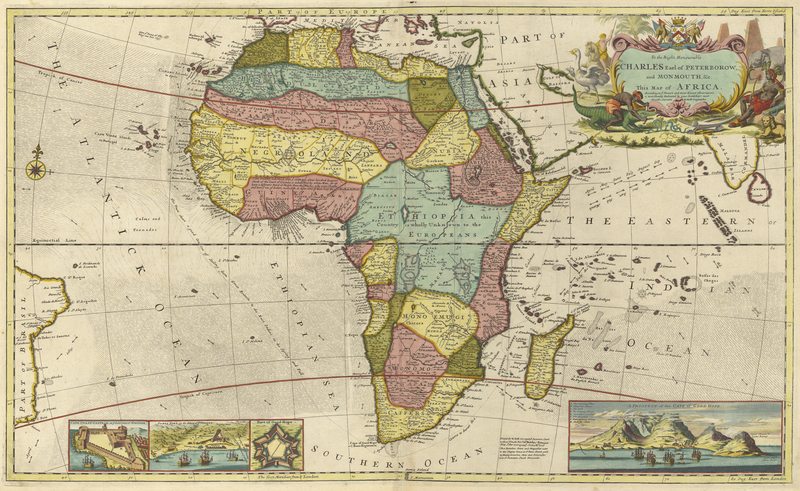 Before Europe set its sights on Africa, the Congo was an independent nation relatively untouched by imperialism. 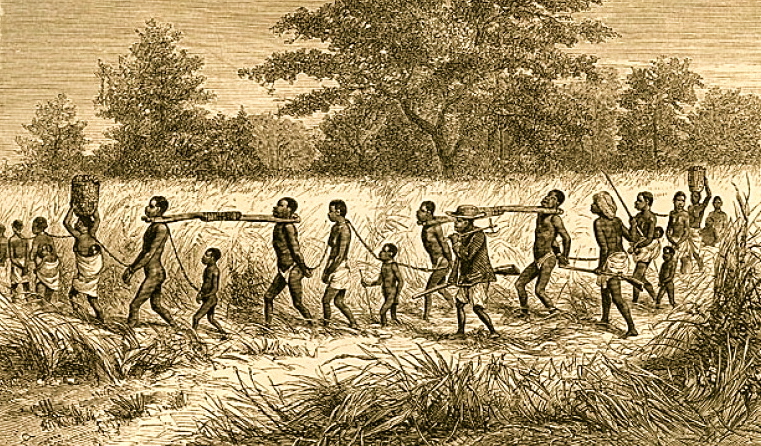 The Congo had suffered under the Trans-Atlantic slave trade, during which the Portuguese captured residents of the Congo and sold them into slavery. 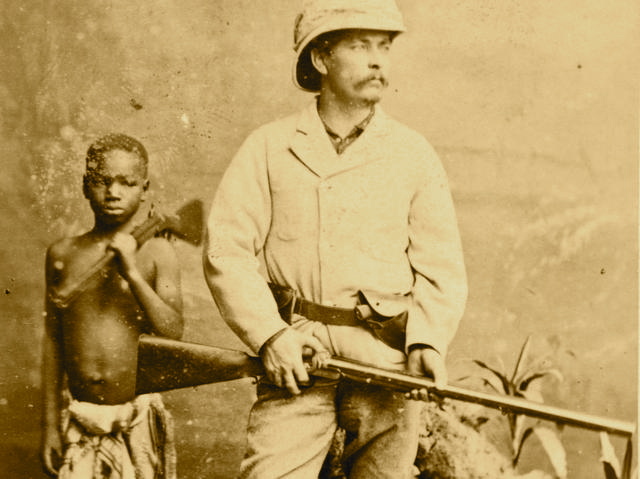 The people captured by the Portuguese would be taken away from their people and forced to serve strangers until their death, all while the Portuguese criticized the Congo for their “uncivilized” behavior. 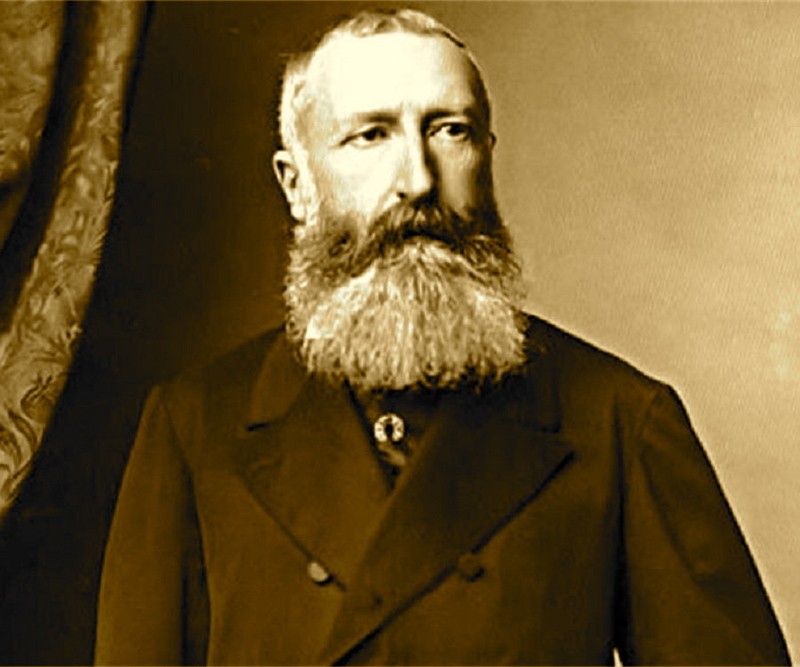 After gaining control of Congo, King Leopold II of Belgium immediately set out to make as much money as possible. 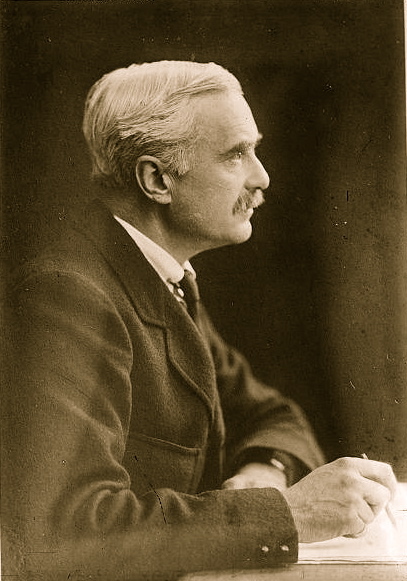 Activists such as E.D. Morel and Henry I. Kowalsky spoke out against the violence in the Congo and Leopold’s attempts to control the media. Africans in the Congo shared their stories and swayed even a Commission of Inquiry sent by Leopold to provide an inaccurate report of the situation in the Congo. 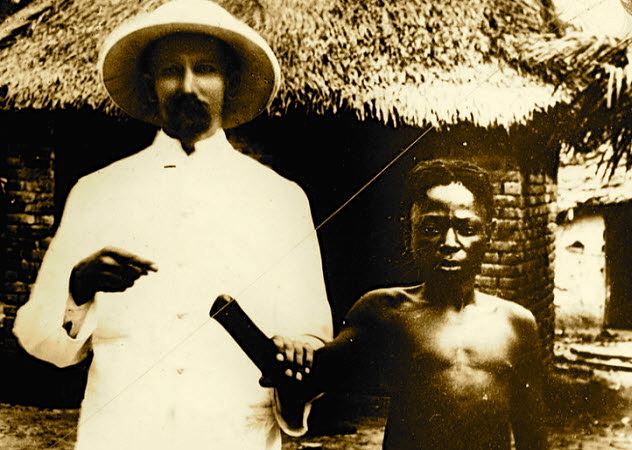 He made an effort to improve the lives of his subjects in the Congo and to slowly give back control. 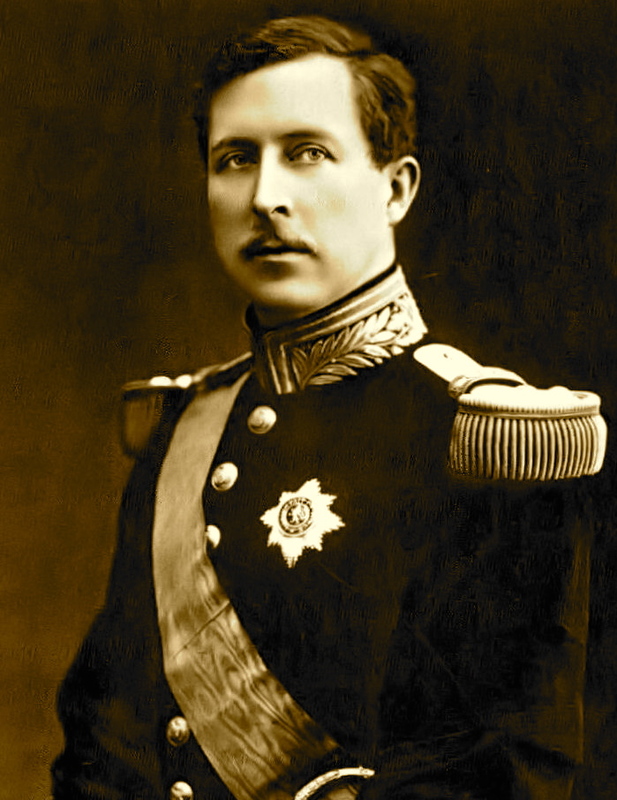 However, conditions did not improve overnight; Belgian rule had destroyed the country’s population and social structure. 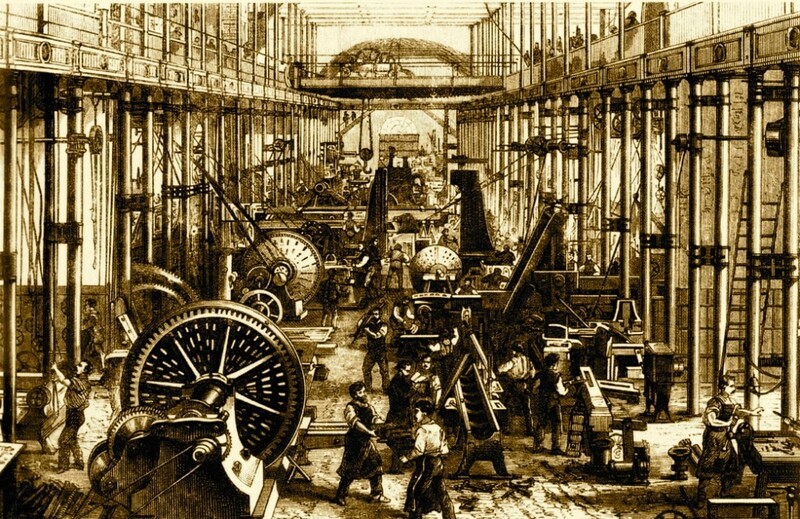 Forced rubber production no longer had official support, so the business moved underground. The destruction and massive migrations forced previously distinct groups of people with their own governments to create a new forms of government. Congo gained independence in 1960, but Belgium stilled considered Congo to be a part of the Belgian economy. While they slowly granted Africans increased control in their government, the Congo would never truly become free of European control. The history of atrocities and European economic control still have a stranglehold on the Congo.